Congratulations to John J. Salvest, professor of art, and Les Christensen, director of Bradbury Art Museum and interim director of Fowler Center, who prepared the successful grant proposal which led to last week's announcement of a $6.7 million gift from Windgate Foundation. 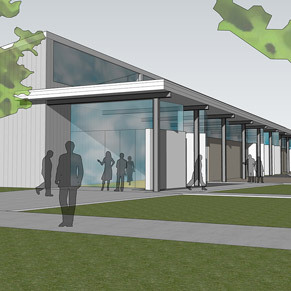 The grant, the largest single gift to the arts in A-State's history, will support construction of a building for three-dimensional arts. Details are online. 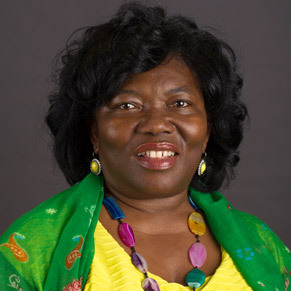 A book by Dr. Dinah Tetteh, assistant professor of communication studies, has been published. 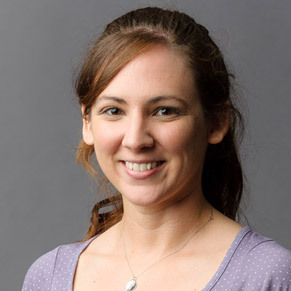 In Communication Studies and Feminist Perspectives on Ovarian Cancer, she provides feminist and communication studies insights into women's experiences with ovarian cancer. 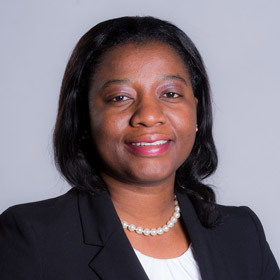 Tetteh argues for renewed critical examination of how various discourses around ovarian cancer impact women's communicative responses to the disease and treatments. More details are online. 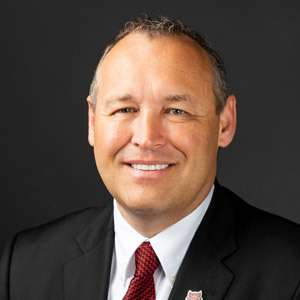 Chancellor Kelly Damphousse shared a video report, which highlighted a myriad of faculty, student and staff achievements and activities at A-State, during the Arkansas State University Board of Trustees meeting Friday. Topics included retention, fall enrollment, diversity, private donor support, Order of the Pack, the transfer initiative with other campuses, and the H.O.W.L. Center opening. The report is also available online. Dr. Rejoice Addae (left), associate professor of social work, and Dr. Jody Long, Dr. Cheryl Knight, and Dr. Tamara Pace-Glover, assistant professors of social work, received a grant from the University of Arkansas at Pine Bluff Minority Research Center on Tobacco and Addictions. Their work with the grant will focus on pregnant minority women and the implementation of psychoeducational and cognitive behavioral therapy-based smoking cessation support. An article by Dr. Lacy Overley (right), assistant professor of counseling, and Dr. Sharon Davis, professor of counseling, will be published in the peer-reviewed and interdisciplinary Journal of Psychology and the Behavioral Sciences. Their article on education, employment and the opioid epidemic examines the changing characteristics of clients who were admitted to treatment for heroin or prescription opioid use between 1998 and 2014.